The deadline to launch your project is: February 12, 2019. 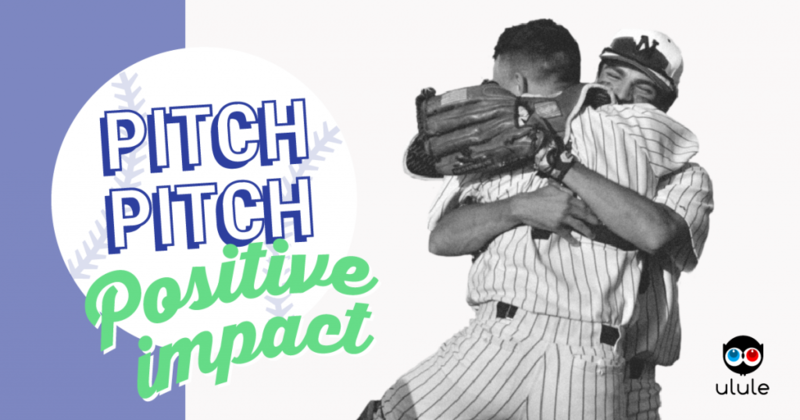 This month’s theme is Positive Impact! All entrepreneurs, not-for-profits, and businesses with a project/product/service with a positive social or environmental impact are encouraged to apply. On February 12, 2019, Ulule’s Pitch Pitch initiative, supported by the Center for Social Innovation, will empower all projects with a positive impact! A unique opportunity for Toronto project owners to collect funds through crowdfunding and get extra exposure by pitching their project to the crowd!